Japanese manufacturer Molten Corporation has signed a three-year agreement to become the official match ball supplier for the UEFA Europa League. The UEFA Europa League involves clubs from 55 countries across Europe, and each season attracts a global cumulative TV audience of one billion across all programming. The world's largest professional club football competition will be the highest priority for Molten's global football business. The collaboration will provide Molten with global exposure to showcase the high quality and performance level of its footballs. Commenting on the announcement, Guy-Laurent Epstein, marketing director of UEFA Events SA, said: "We are very excited to work with Molten as a new official match ball supplier for the UEFA Europa League. With Molten, we introduce one of the world's leading ball manufacturers to the UEFA Europa League. Their professionalism is outstanding and we are eager to see how the partnership will grow the passion and energy of the competition across the world." Kiyo Tamiaki, president and CEO of Molten Corporation, added: "It is our great pleasure to announce our partnership with UEFA, allowing Molten's ball to be used as the official match ball in the UEFA Europa League. 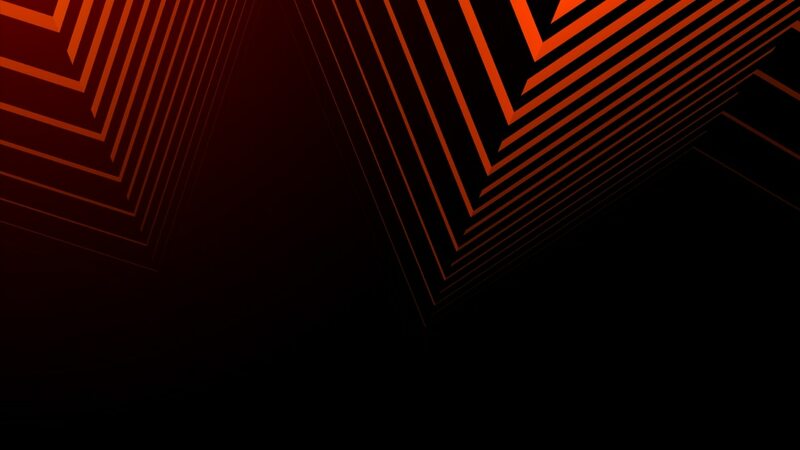 Molten strives to be at the cutting edge of technological innovation and is committed to helping further the growth and success of the UEFA Europa League by developing and supplying the absolute highest quality and value products for the greater football community."